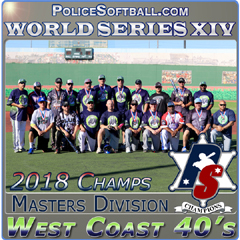 Dave started playing competitive law enforcement softball in early 1977 on the first Phoenix Law Enforcement Team. 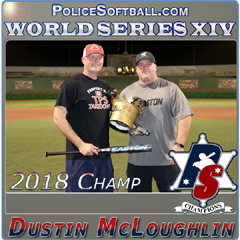 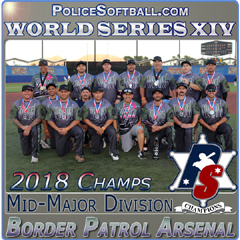 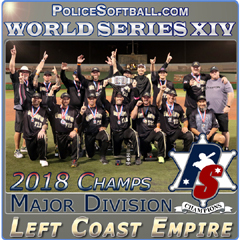 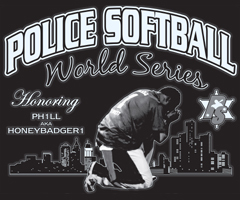 Dave was a prominent fixture in the evolution of competitive law enforcement softball in Arizona and was a core player for his teams during this growth. 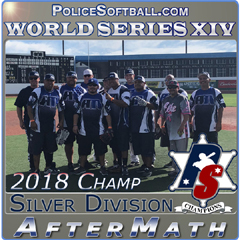 As a hitter, Dave was able to perfect the opposite field hit and his speed would usually enable him to take an extra base. 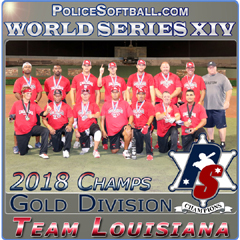 Dave’s willingness to play anywhere and anytime has carried over to senior softball and he is still active in the sport.